Like many newcomers to Singapore, Joel, Villaflor (his wife) and 3 children, expatriated in 2012 after a three-year corporate stint in the Philippines. Coincidentally, JV is himself a first generation Filipino-American, whose ties to the Bluegrass country of Lexington, Kentucky USA gave him his first taste of high-quality Black Angus steak, and the joys of barbecue grilling. 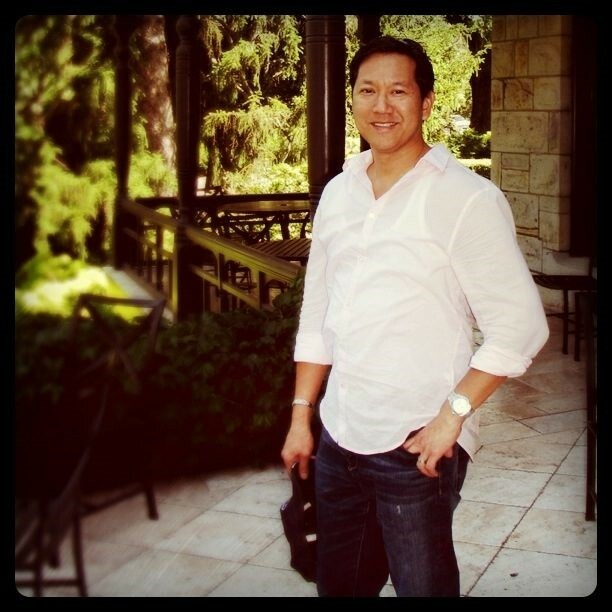 The Villaflor family loved entertaining for large gatherings of friends and family on their 150-acre farm, where JV would be called upon to serve as grill master, often cooking up to 20 or more steaks simultaneously on their large built-in charcoal grill. “My fondest memories of Kentucky are of celebrations and fellowship around great Southern, home cooked recipes, surrounded by loved ones and friends. July 4th celebrations were a particularly fun time. Now that I’m in Singapore, I would love to share a small slice of that lifestyle to those who I know would find it to be a refreshingly laid back, and a delightful departure from typical urban life.” says Joel. 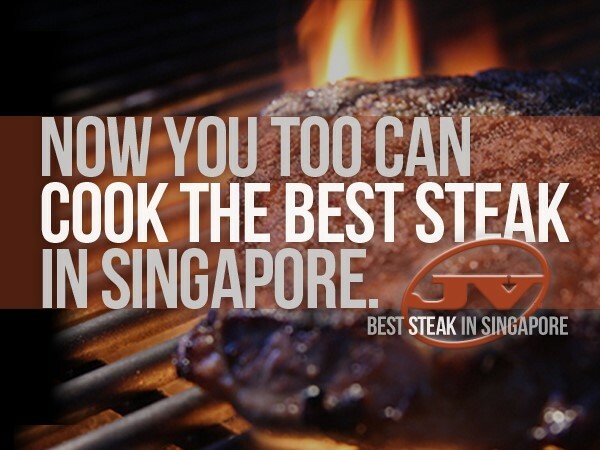 Whether you are cooking novice or pro, JV Best Steak in Singapore rib eye steaks are a real value, selling at less than half the price, but with all of the quality, of those found in fine dining restaurants. JV’s trial pack combo includes one premium, one inch thick cut rib eye steak, twice-baked potato, seasoned compound butter, and sells for only $28. JV Best Steak in Singapore is proud to be including Huber’s Butchery at the top of its roster of high quality food partners. To learn more about JV Best Steak in Singapore, or to sample your very own ready-to-cook rib eye steaks at home, visit www.jvbeststeakinsingapore.com. Order now!